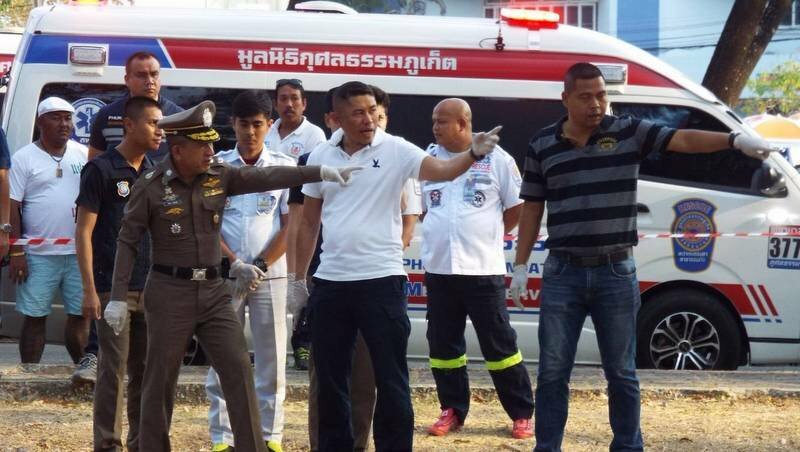 PHUKET:-- The man who shot two people at a beauty spa south of Phuket Town this morning committed suicide in front of police officers in Saphan Hin Public Park this afternoon (Mar 19). 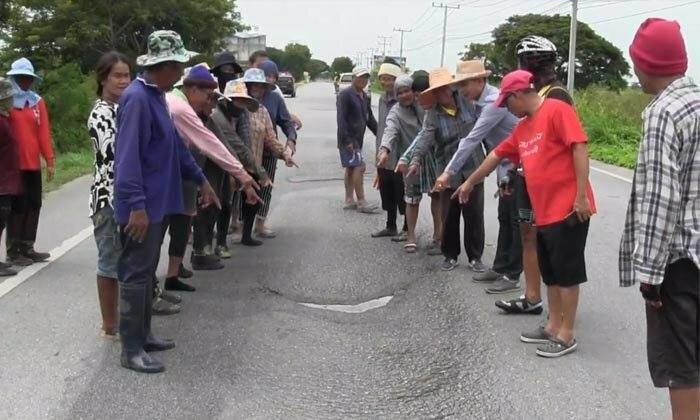 Police confirmed that the man was Chana Rotket*, 53, from Hat Yai. (Not “Mr Somporn” as previously reported by police. Chana refused to comply with police officers’ pleas for him to put his handgun on the ground, and instead shot himself once in the head, Phuket Provincial Police Commander Maj Gen Wisan Panmanee told The Phuket News. Excellent finger points! I especially like the cop on the left. The man in the middle wasn't quite ready. I partially blame the photographer for that, but collectively I'm very impressed. Well done! What has also caught my eye is Mr Khun Dam standing casually on the far left. How is he involved? The guy in the middle is pointing up, the one on the right down, and the BIB straight ahead? Nice to see the Police covering all the angles. Guilty! You must have at least 3 people pointing in a straight line before you are found guilty. Case closed! Yes because he is not able to coach football. No need to waste time for trial and space in jails. Yes very interesting angle almost as if he is clairvoyant and perhaps has detected an oncoming drone that will take more photos of the finger pointing... amazing thailand. 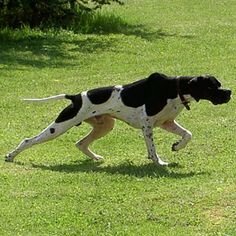 Probably looking for his golf ball ! The Northern pointers on a day out. Here is a picture of the local police dog.